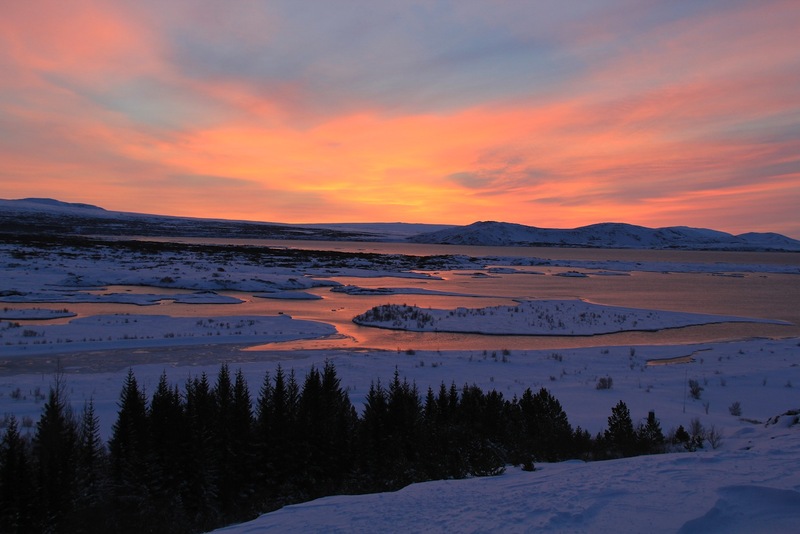 Þingvellir National Park at sunrise (southern Iceland). Credit: Meredith Katzman. He’s in the middle. No one at his school liked him. He met his first and only friend at the opera in his late teens. Hitler once had a friend, of sorts: August ‘Gustl’ Kubizek. In the 1950s Kubizek wrote a memoir of young Adolf, a careful but somewhat sentimental and admiring one. For a vital phase during the early years of his life, his late teenage years in Linz and Vienna, when we otherwise have tantalisingly little to go on, Hitler had a personal—and exclusive —friend, who later composed a striking account of the four years of their close companionship. This friend was August Kubizek. His account is unique in that it stands alone in offering insights into Hitler’s character and mentality for the four years between 1904 and 1908. It is unique, too, in that it is the only description from any period of Hitler’s life provided by an undoubted personal friend—even if that friendship was both relatively brief and almost certainly one-sided. For, like everyone else who came into contact with Hitler, Kubizek would soon learn that friends, like others, would be dropped as soon as they had served their purpose.